The opening of the new stations provides the user more choices of routes. The public transport system can help to reduce the rate of traffic in urban areas, at the same time it helps providing good transportation option for local and tourists. Following the opening of new additional stations/routes/trains (national railway system) there are still many users who do not know these new routes already available that can help them for their commute. 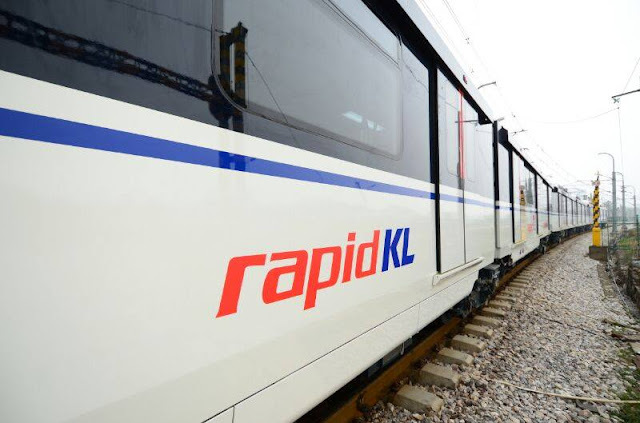 In this year 2016, several new routes rapid-KL service was introduced and it connects the two main stations that were previously separate stations namely Kelana Jaya and Sri Petaling Station. 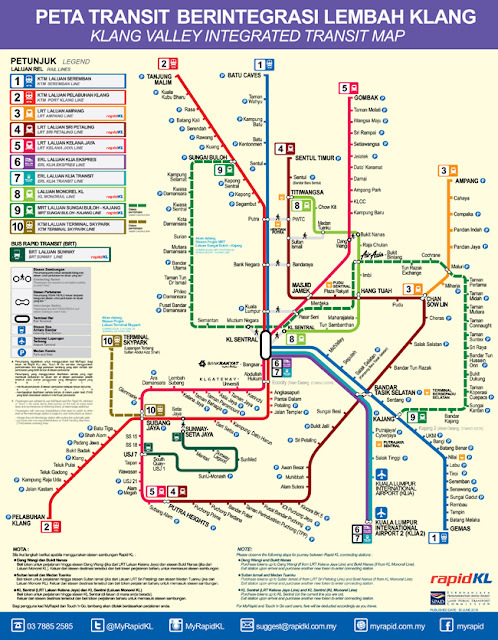 Now these routes have been connected through Putra Heights Station. It also opened new routes between the two stations. The new route for the rail transport system of the city center. We can see the available lines of the train routes and even how you can use it more effectively, especially for those who need to use them more often. This is because in addition to being more economical, you may not think you have extra advantages by using the facilities provided by the system. 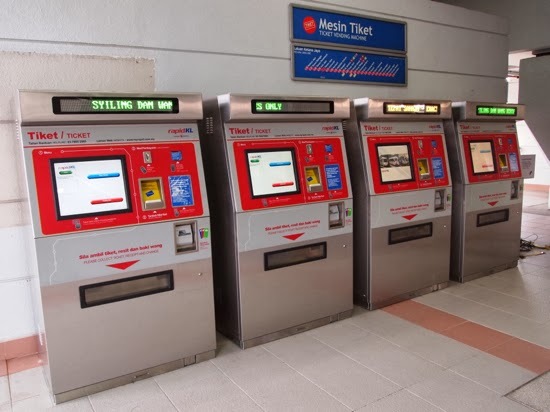 Besides well known train routes, you also need to know the facilities available at certain stations because it also provides other facilities such as parking and feeder bus service. Exchange stations also allow you to change course to other destinations more easily. MyRapid Card & Touch n 'Go - for ordinary consumers, the price is lower. Smart MyRapid 7 - the use of the weekly price. Smart MyRapid 30 - use the monthly price. Seniors (Senior Citizens) - 50% discount for senior citizens. Students (Students) - 50% discount for students. Handicapped - 50% for the 'Disabled'. * For children under the age of 7 years, the charge for train and bus is free. 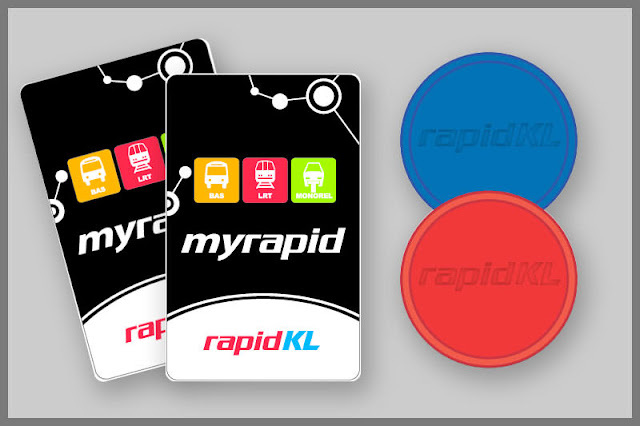 Card and coin used for the transport system rapidKL. 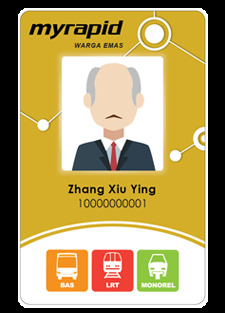 Starting from August 1, 2016 as well, users who use MyRapid cards can also enjoy other benefits in some of the premises that offer discounts to holders of the cards. Although so far the promotional period is until 31 June 2016, expected new merchant may be reintroduced. Transport system easier for residents of the city. Token purchasing machines and refills for card users. Through this introduction, it is hoped that we can recognize public transportation (train and so on) much closer and start to get benefit of using it. While all the promotions and discounts could help you save more money to be incurred for those purposes. Although public transports that available in Kuala Lumpur and its surrounding areas are getting better. The public transport service not at satisfactory for the areas outside the coverage of such services (the user still needs to use a taxi service). While public transport services outside Kuala Lumpur are dwindling. 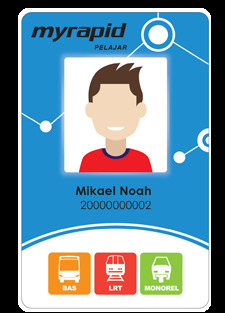 *for more transportation option in Kuala Lumpur please check GoKL bus service.